This festive season with your outfits, find the right kind of accessories too. 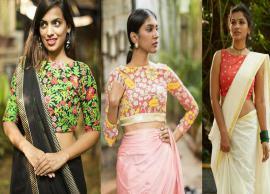 We’re here to tell you the 3 best festive accessories that you can pull off this Navratri. 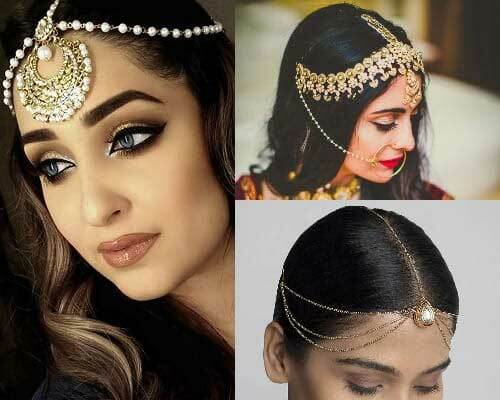 From elaborate hairdos to sparkly hairbands and hair accessories, these add-ons will keep you looking stylish this Navratri. What better way to highlight your entire face? 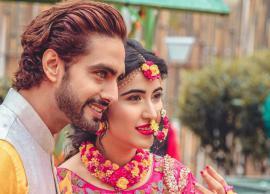 Use a matha patti to keep all those stray hair down while still looking stylish. You can always work some extra hairpins and hair ties into your hairdos. Maatha pattis, in general, are beautiful and elegant with fewer efforts. Wear it with either Indian wear or don it with denim for a fusion look. You cannot go wrong with this accessory! 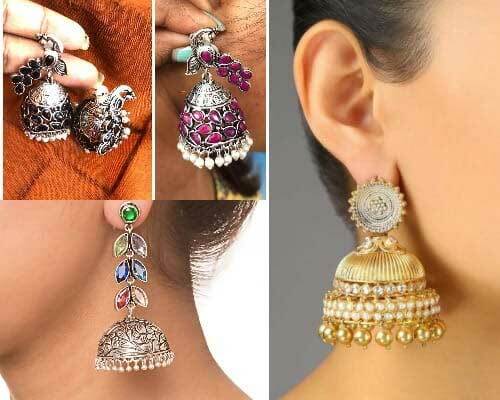 Rather a jewelry, jhumkas are the perfect earrings for every occasion. From parties to a day out with friends or for traditional nuptials, these danglers are a good way to catch attention. 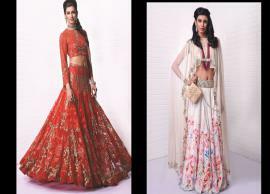 Wear them with your Indian wear or opt for a statement look with a fusion style outfit. 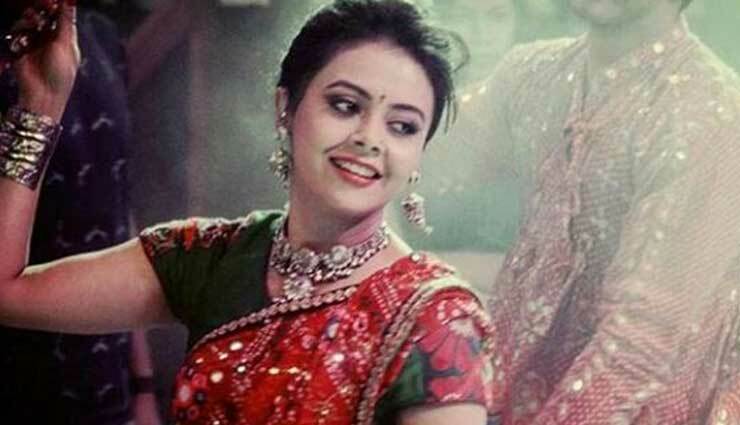 P.S – You most definitely need to own at least 3 different sizes of jhumkas for different outfits. Pick them up in gold, silver and colorful beads ones for the funky look. Although we are talking about hairbands, we’re aiming at the fancy sparkly kinds. With the onslaught of shimmer in the fashion industry, wearing sparkles is not that bad. So why not add much-needed shine with a studded headband or gemstone hair clips and hair ties? You can always work your hair into creative braids and hairdos with the help of these pins. 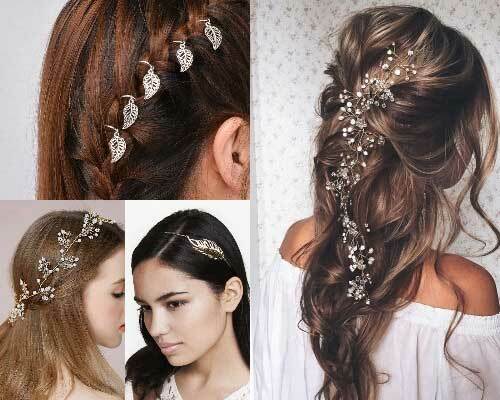 Sticking on hair accessories like stickers and gems on your hairstyles is equally trendy. 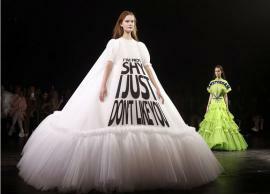 No flower crowns please unless it’s a theme party then go for it.